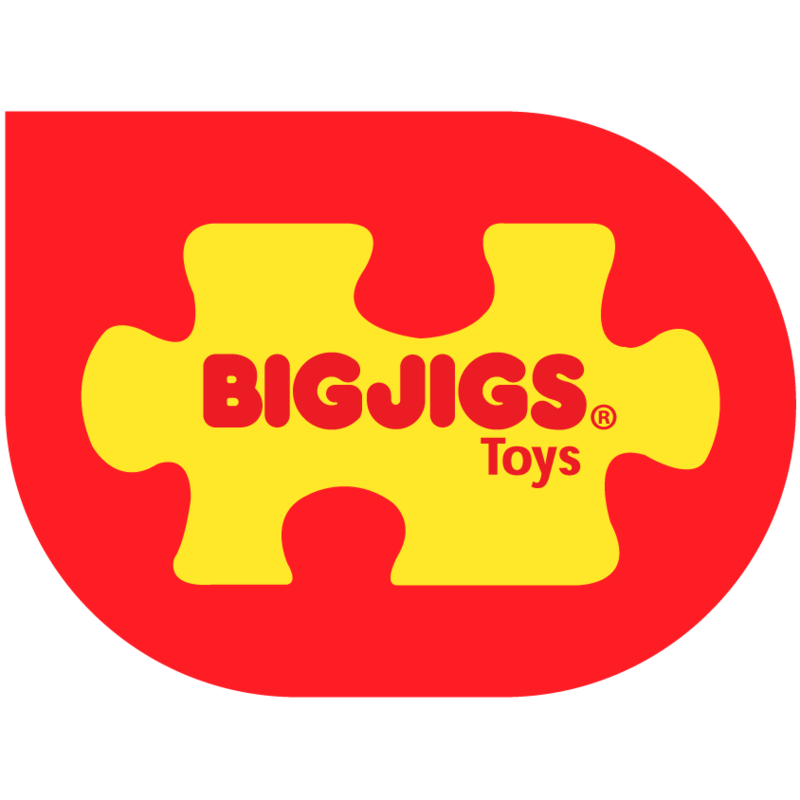 Bigjigs® Toys currently has a portfolio of over 1200 products which are sold into 110 countries worldwide. We pride ourselves on excellent customer service, great aftersales support and reliable supply. If you are interested in working with us or stocking Bigjigs® products or would like to find out more, fill out the form below and we will be in touch as soon as possible.